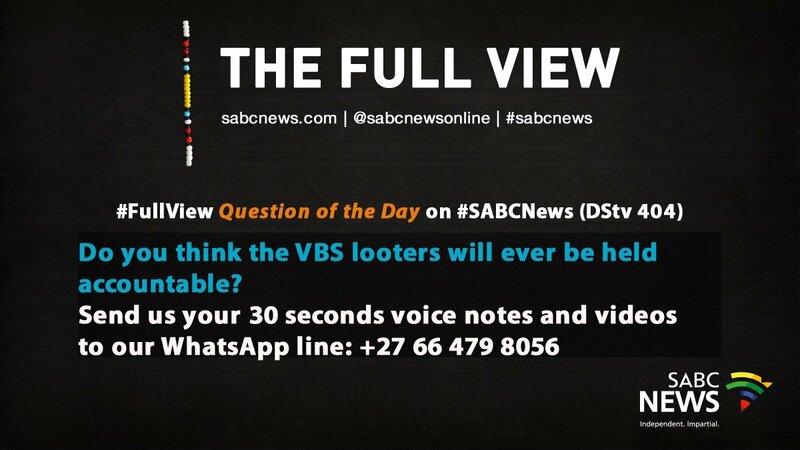 #VBSMutualBank Premier Mathabatha says they want VBS to be saved. 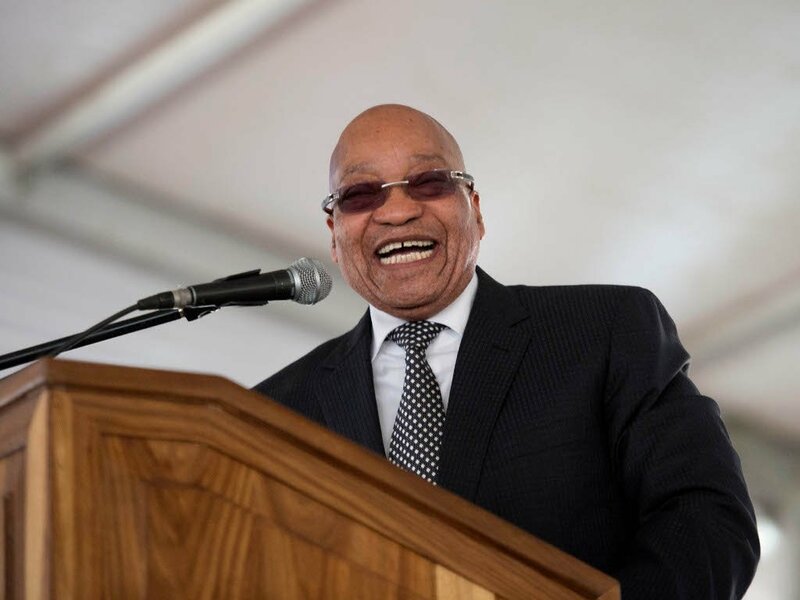 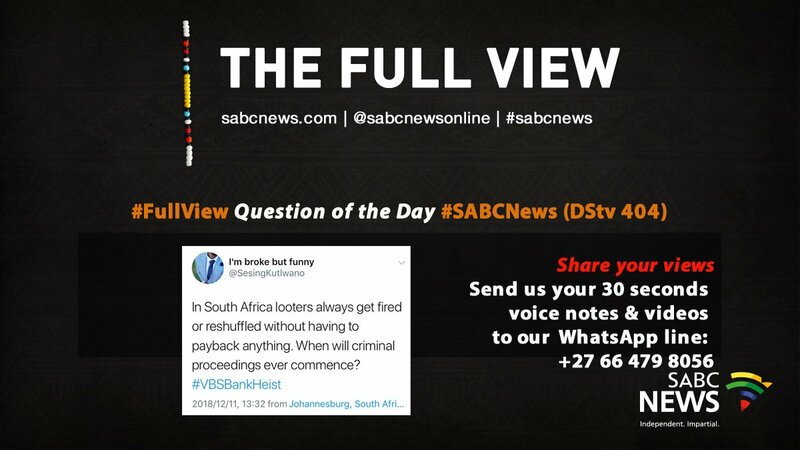 #VBSMutualBank Mathabatha says provincial government is working hard to help municipalities struggling with finances. 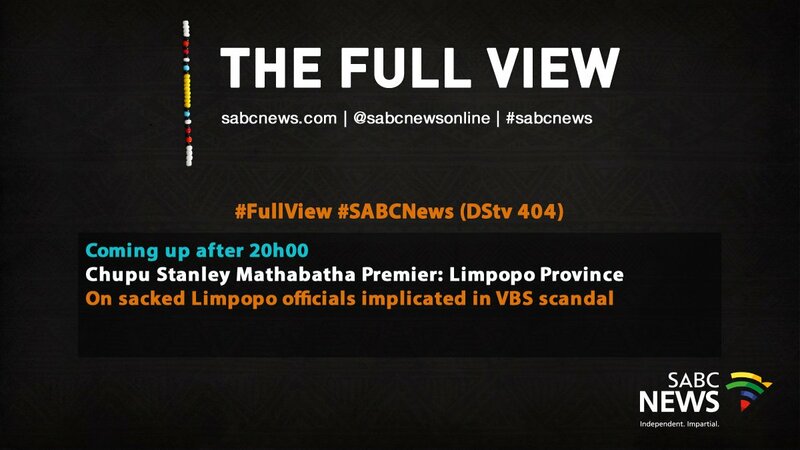 #VBSMutualBank Mathabatha says other municipalities are in the process of axing municipal managers and CFO’s. 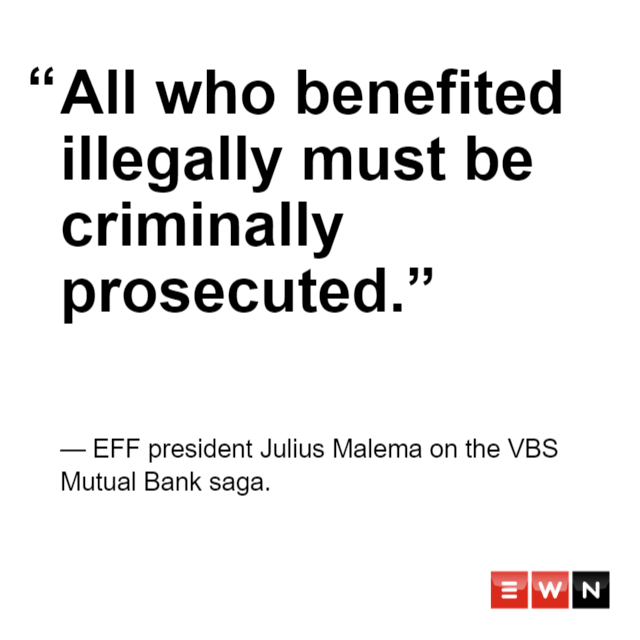 [NEWS IN QUOTES] #EFFPresser Julius Malema on the #VBSMutualBank saga.